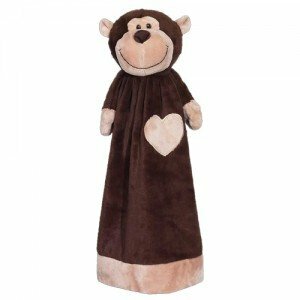 Blankey Buddy Monkey is full of fun! Just like his lovely companion Monkey, Blankey Monkey is full of fun! With a large surface space, it’s ready to be personalized with your creative designs.